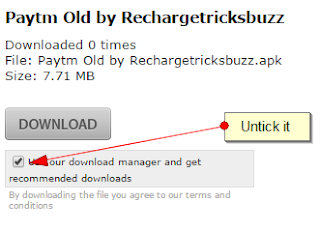 Don't Worry About this Trick That's a Paytm Bug only.Paytm can fix this bug anytime so enjoy this trick fast. 1.First Uninstall Latest Paytm App From Your Mobile. 2.Now Download Old Version Of Paytm App from Here. 4.BooooM ! There you can see you have accessed in Paytm App without Otp Verification. 5.You can Transfer Money To Your Friend or Your other Accounts.